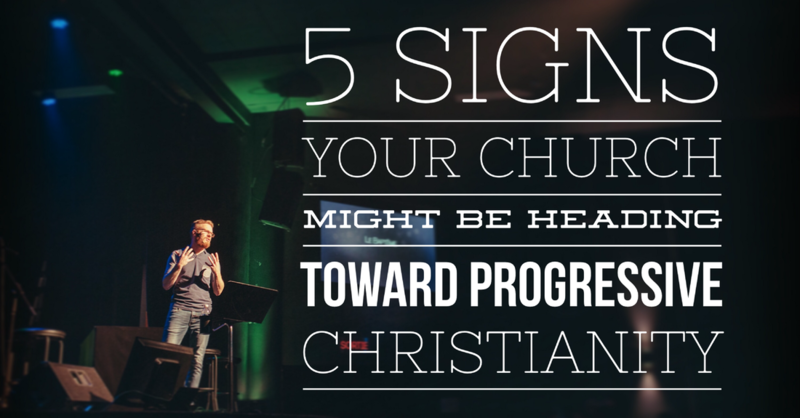 Five signs your church might be heading towards progressive Christianity. Home › Uncategorized › Five signs your church might be heading towards progressive Christianity. ‹ Charisma Magazine reports on why Bill Johnson didn’t immediately shut down ‘grave sucking’.